As many of you may already know that some websites would use to collect and track data of our browsing records. Later then, those website will distribute these records over web services and various ads publishing platform to show us most relevant ads, content and other stuff on whichever website we stop or go through. 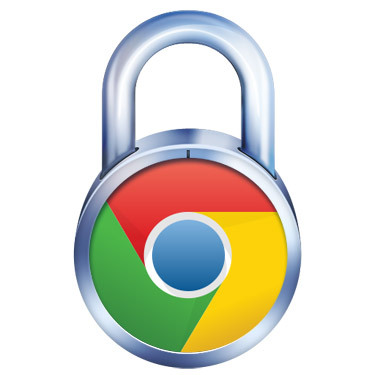 How to prevent chrome from tracking your browsing record? Click on the Wrench Menu located at the top left corner, just below the browser Close button. Choose settings and click on Advanced Settings, located just right after the Default Browser Tab. Under Privacy options, see the last option stating 'Send a ‘Do Not Track’ request with your browsing traffic' and mark check the box located in front of this option. Note: I've found few good options under privacy menu and would recommend to mark check them all. Below listed are few top notch benefits that may include higher security, hassle free internet surfing etc. Protect online advertisers to track your past data and showing targeted ads. Ensures you to stay away from annoying and bogus ads. Protect online phishing and malware attach from vulnerable websites. DNT Feature going to ruin online advertiser businesses. These are some of the great features of enabling DNT feature in whatever browser you are using. Anyone can avail the benefits of this feature in Windows, Mac and Linux OS as well as mostly in all browsers. Don't forget to sounds off your own opinion about this unique feature recently introduced in Google Chrome. Happy and safe browsing.